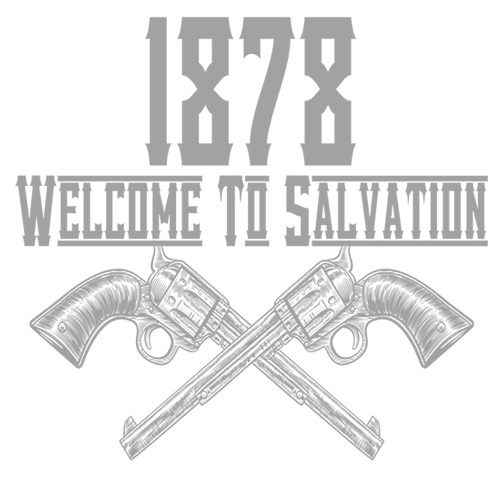 In November 2018 the Imagine Nation team was contracted by Dziobak Larp Studios in putting together a historical fantasy event called Salvation: 1878 for the Butch and Rooster television show. For this event we contracted the amazing Shoshana Kessock of Phoenix Outlaw Productions to work as the project lead. Hiring a diverse crew of writers, the team proceeded to run an amazing western experience at the Lorraine Ghost Town in Austin, Texas, USA. With an entire ghost town to use as the setting, hundreds of pages of character histories and networked stories, and an incredibly dedicated team the Salvation experience became a one in a lifetime event that those that attended will never forget. Our photography was done by the amazing Paul Scofield.